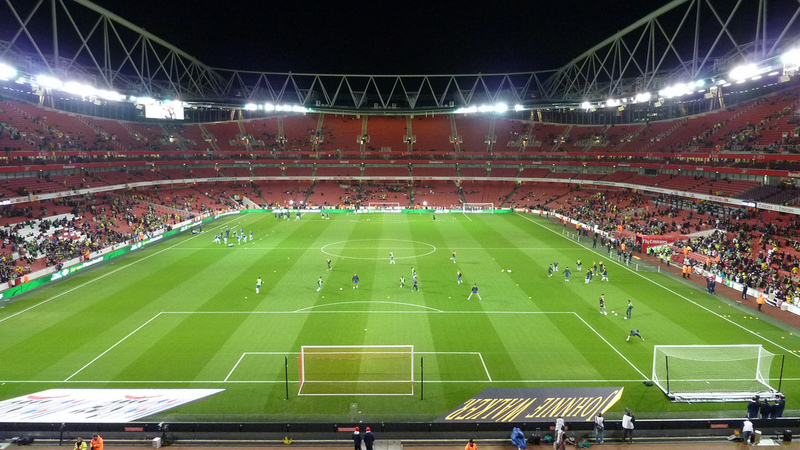 What better way to round your trip off in London than with a bit of live sport? London has plenty of choice with sporting arenas dedicated to football, tennis, rugby and cricket, as well as multi-use venues. The best place to get tickets for any sport is to check online at the official stadium websites, which will link to authorised sellers. Not using the official sales channels, and visiting ticket resellers, may either mean paying too much, getting fake tickets, or both. Many locations also sell tickets directly at the box office on-site. For tours of the locations featured below you can either pre-purchase tickets online, or buy them on the day of your visit. Tickets will generally be cheaper in advance, and you can avoid the disappointment of turning up and finding that tours are all sold out. Stadium tours selling out is common, particularly during summer months and school holidays. 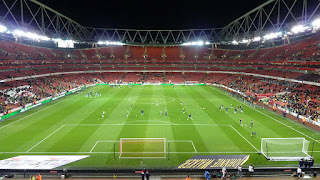 Emirates Stadium - Arsenal F.C. Stamford Bridge - Chelsea F.C.